Rabat - Morocco’s BCIJ plans to expand over the borders to monitor the Moroccan diaspora in Europe, but it needs access to Europol’s intelligence. Abdelhak Khiame, head of the Central Bureau of Judicial Investigations (BCIJ). 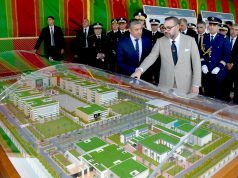 Rabat – Morocco’s BCIJ plans to expand over the borders to monitor the Moroccan diaspora in Europe, but it needs access to Europol’s intelligence. 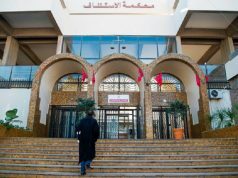 Morocco “keeps a watchful eye” on its nationals in Europe in coordination with European police services to monitor many cases of young migrants subject to radicalization, said Abdelhak Khiame, head of the Central Bureau of Judicial Investigations (BCIJ), in an interview with Spanish outlet Efe. Efe gave the interview on the first anniversary of the terrorist attack which took place in Spain’s Cambrils and Barcelona in August 2017. Some individuals of Moroccan origin were involved in the incident which killed 16 and wounded 150. “With this request, the BCIJ wants to have direct access to information about all these young people, many of whom are binational and at risk of violent extremism,” explained the Spanish outlet. 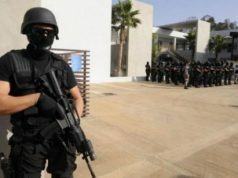 “The Spanish security services should count all Moroccans in their territory, and communicate with us if they have suspicions about someone,” he added. 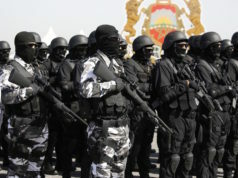 However, Khiame “criticized the French security services which did not inform their Moroccan counterparts about a French-Moroccan involved in a recent attack, a person who was classified in the so-called ‘File S’ as a dangerous criminal.” Khiame believed the information was essential for the BCIJ, the Spanish outlet said. 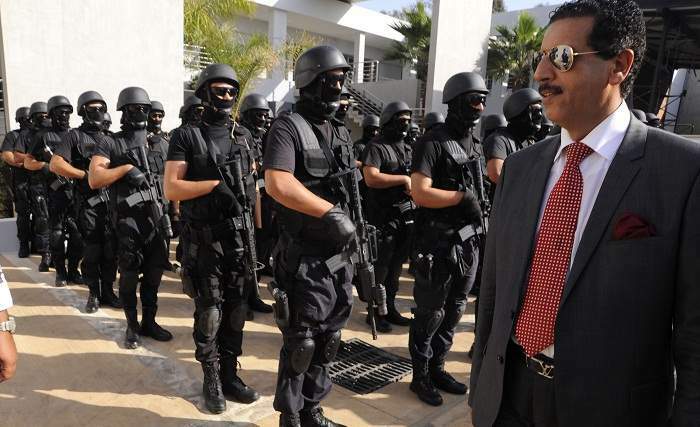 The attack Khiame referred to occurred on March 23 in Trebes, a small town in southern France, when an armed French-Moroccan suspect, Redouane Lakdim, entered a supermarket and took hostages, eventually killing four people, including a high-ranking officer. Lieutenant Colonel Arnaud Beltrame sacrificed his life to save a hostage. A week after the attacks in Barcelona and Cambrils on August 17, 2017, Khiame criticized the Spanish police’s lack of control over mosques in Spain. “How come the mosque in Ripoll didn’t attract attention? Were the imams not controlled? And I who thought that our Spanish friends understood many things after the Madrid attacks in 2004,” he said in an interview with Efe. Khiame noted the same issue in this year’s interview with Efe. 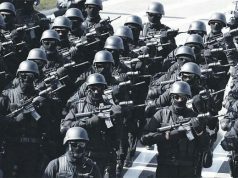 “Khiame praised the ‘professionalism’ of the police, but highlighted some pending issues such as the need to control the religious sphere” in Spain, Efe wrote. According to Khiame, lack of government control over mosques and social marginalization are some of the main reasons youth turn to extremist ideologies. 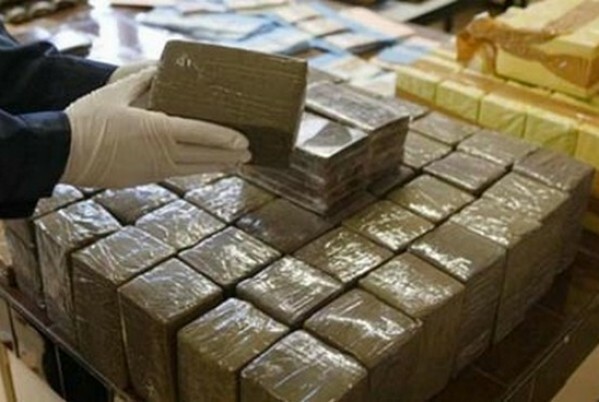 The European Parliament issued a press statement on July 5 which stated that The Council of the EU agreed that its commission could start talks with Morocco and seven other MENA countries on exchanging data with Europol. However, the agreement on exchanging intelligence data between Europol and the MENA countries cannot be concluded if it fails to comply with EU law on the protection of personal data, to ensure equivalent protection, according to the statement.